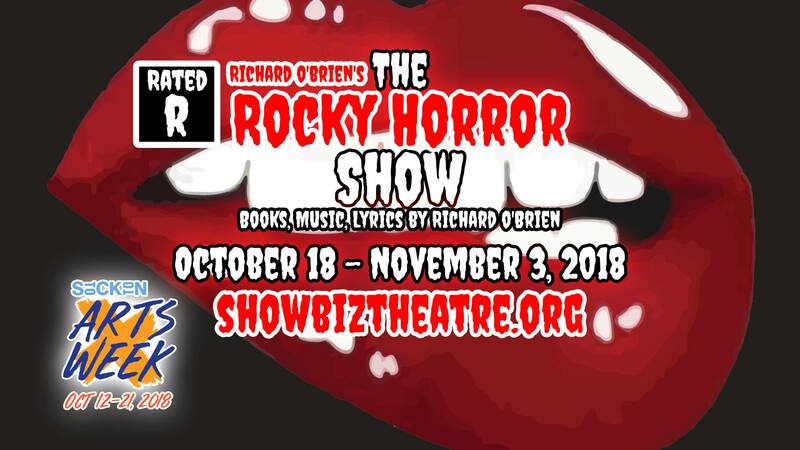 Showbiz Theatre Company proudly presents the classic cult rock ‘n’ roll musical “The Rocky Horror Show” by Richard O’Brien for its 5th straight record-breaking year! Don’t miss being a part of Stockton’s hottest annual fall event! There are 13 performances total, all featuring a live band. All performances are in Showbiz Theatre's intimate, cabaret-style theatre, with refreshments including beer, wine & specialty cocktails available before & during all shows. Audience participation encouraged! Participation bags for sale at all performances. Get your tickets at Showbiz Theatre Company, by phone please leave a message at (209) 938-0447, or buy your tickets online at Brown Paper Tickets.